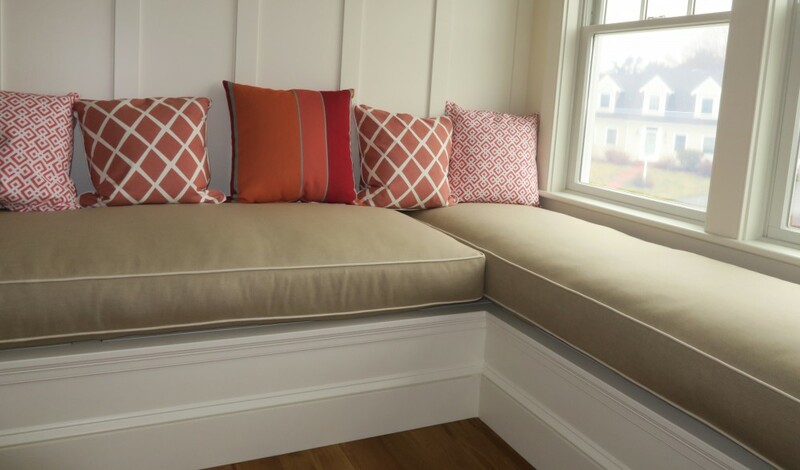 This entry was posted in General Upholstery, Local Cape Cod, Upholstery How To and tagged blog, cane furniture, Cape Cod, Cape Cod Upholstery Shop, ECO Friendly, green products, interior design, Joe Gramm, upholsterer, upholstery by Joe Gramm. Bookmark the permalink. I’m a local chair caner here on the Cape. There are very few of us, and it is very much a lost art. Your suggestions for care of the cane are spot on, and I’d like to also suggest lemon oil after the cane has dried, but on the back side or underside of the cane. Some really good tips, this will make the furniture look new again! thanks for the post. This is very nice Blog. I really it. It is very Interesting to read. Need to make some repairs to my cc house furniture. Sofa needs reupholstering- considered buying, but think better to reupholster a good sofa then buy a new cheap one. Dining room chairs need the Cane on one chair fixed — so, I’ll be calling you end of August when I get to the Cape. Don’t think I’ll ever rent the house again. It’s getting to the end of August with Hurricane Irene on the way. Take care!!! It is always good to find new ways to make your furniture last longer. Buying a furniture cover or bringing into the garage or a covered area when it is bad weather can also help maintain the look and quality of the furniture. Thanks for the awesome post!